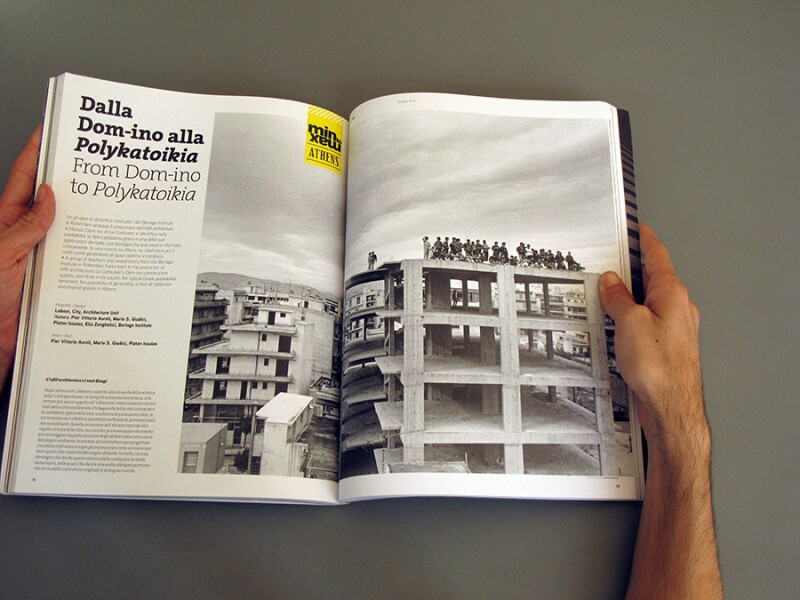 Long live the crisis! 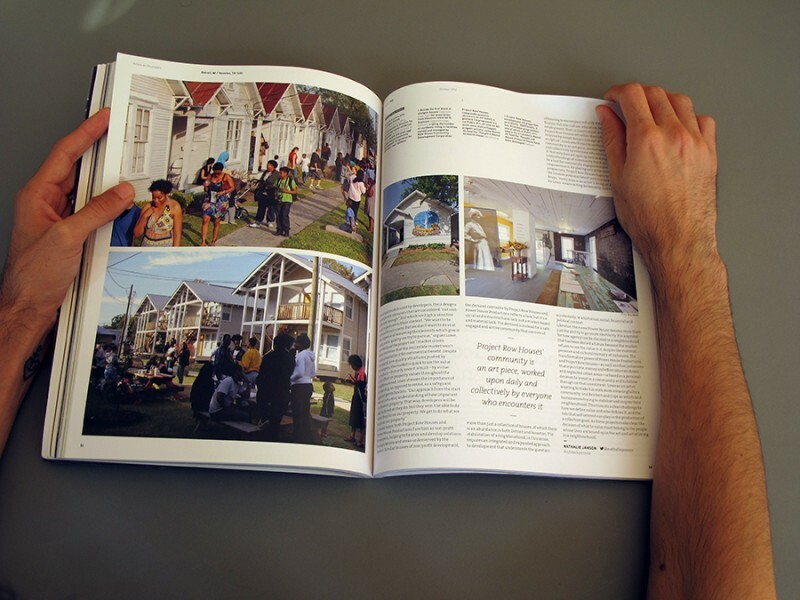 The October issue of Domus focuses on the theme of affordable housing, tackling the question of what “minimum subsistence dwelling” could mean in the 21st century. 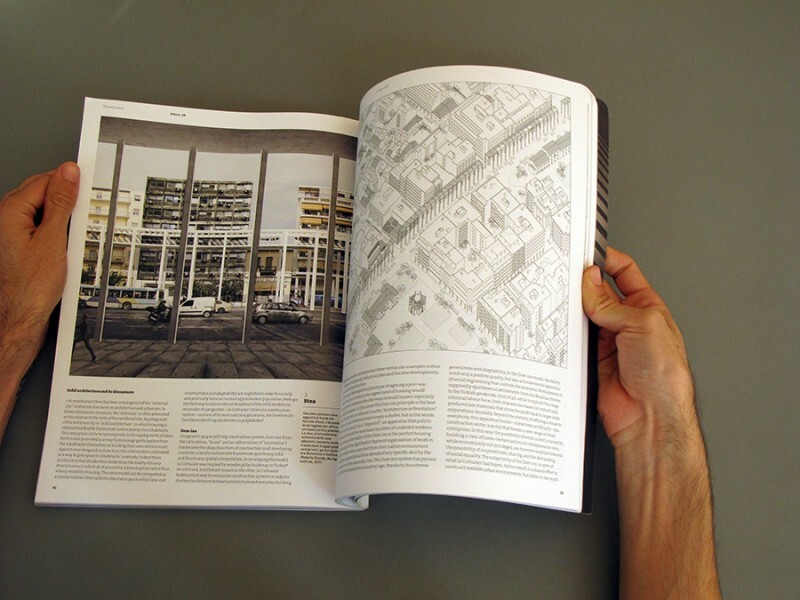 It builds on the investigation started at the Min to Max international architecture symposium in Berlin. 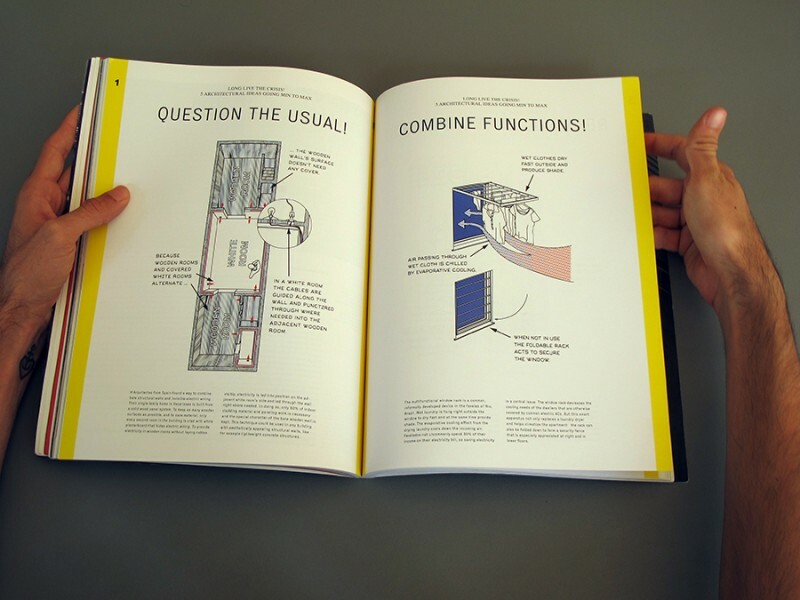 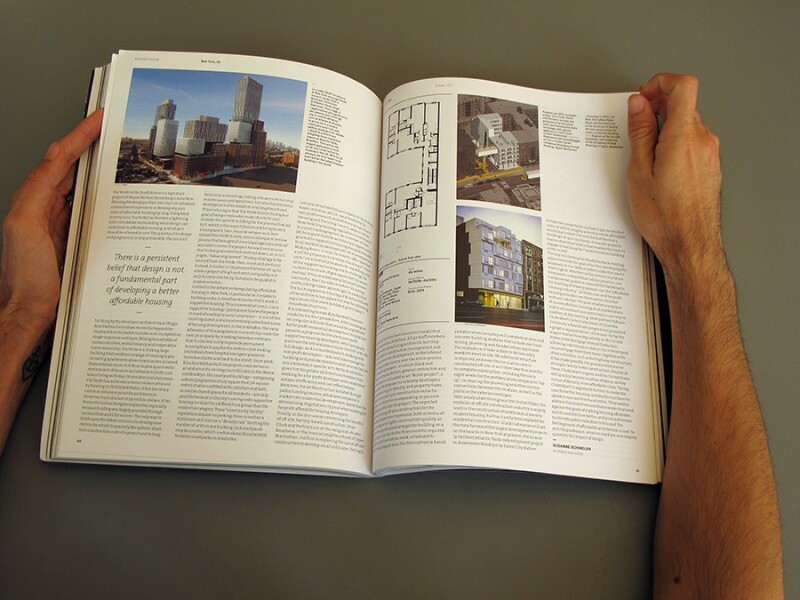 Guest edited by Ilka and Andreas Ruby, it starts with Berlin-based architecture studio Something Fantastic’s manifesto on the creative opportunities and innovation allowed by the world recession. 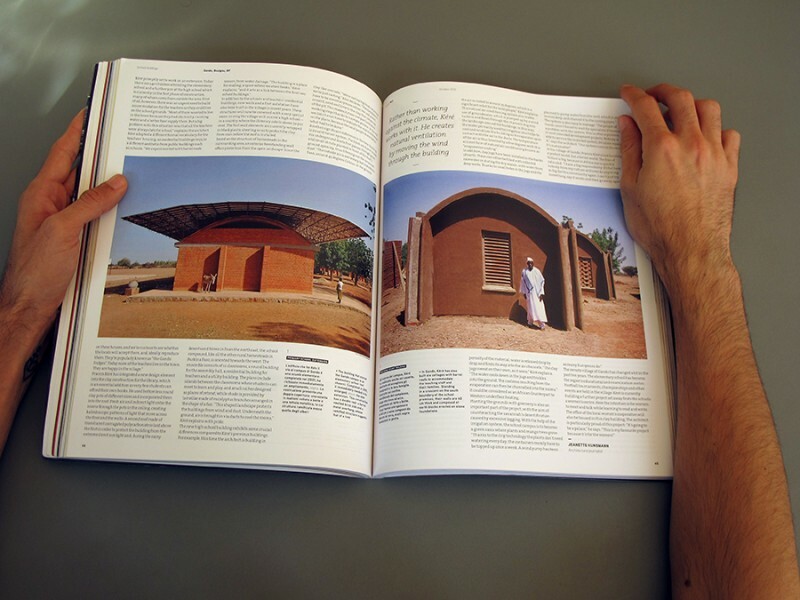 Domus then surveys the globe in search of positive strategies where design is subjected to constant experimentation, from Burkina Faso—where, in Gando, Diébédo Francis Kéré runs his experimental architecture workshop—, to Athens—where a group of teachers and researchers finds in the typical Greek polykatoikia the possibility of generating a host of collective and shared spaces —, passing through Detroit, Houston, New York City, Berlin, and Rio de Janeiro. 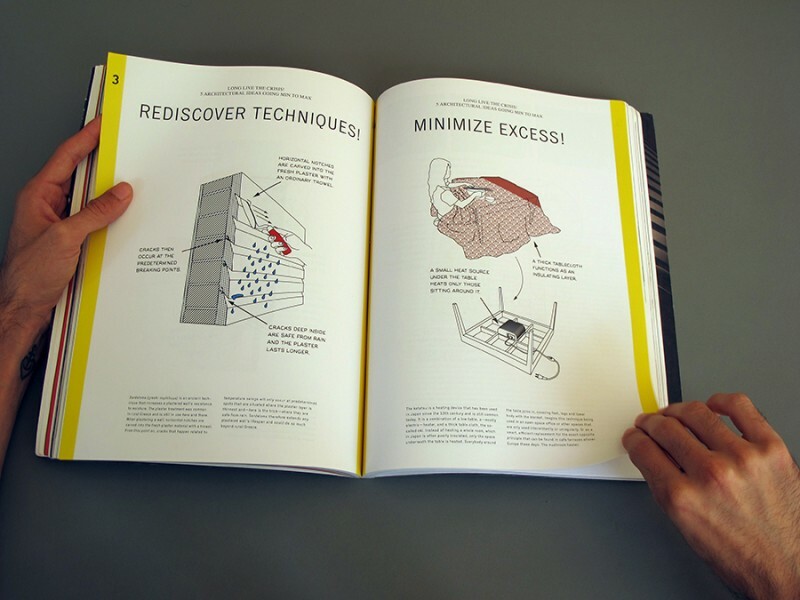 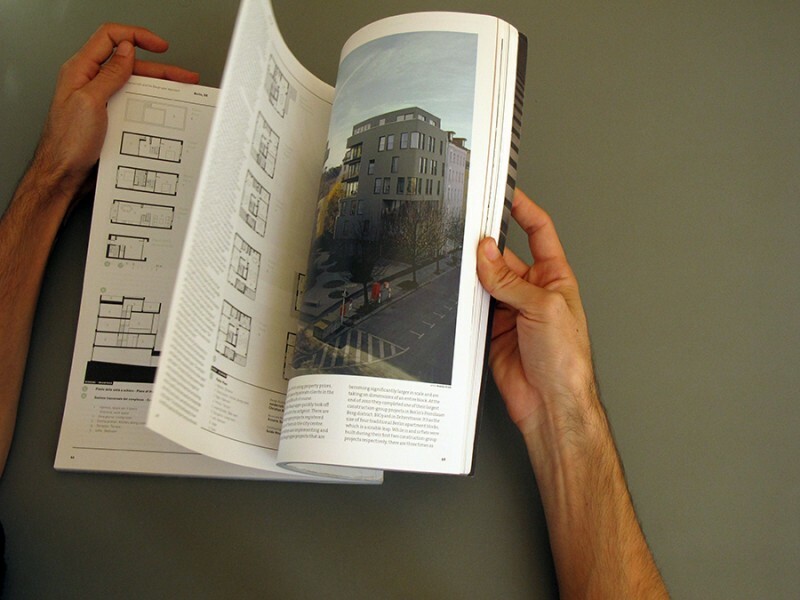 In December 2011, Ilka & Andreas Ruby organised the “Min to Max” international symposium in Berlin and brought together a group of architects and scholars, who were asked to redefine the meaning of “Minimum Subsistence Dwelling”. 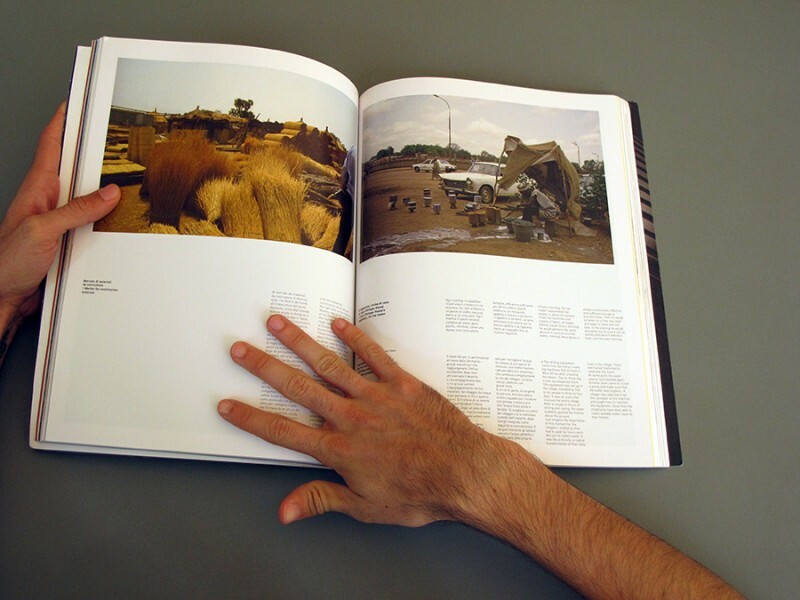 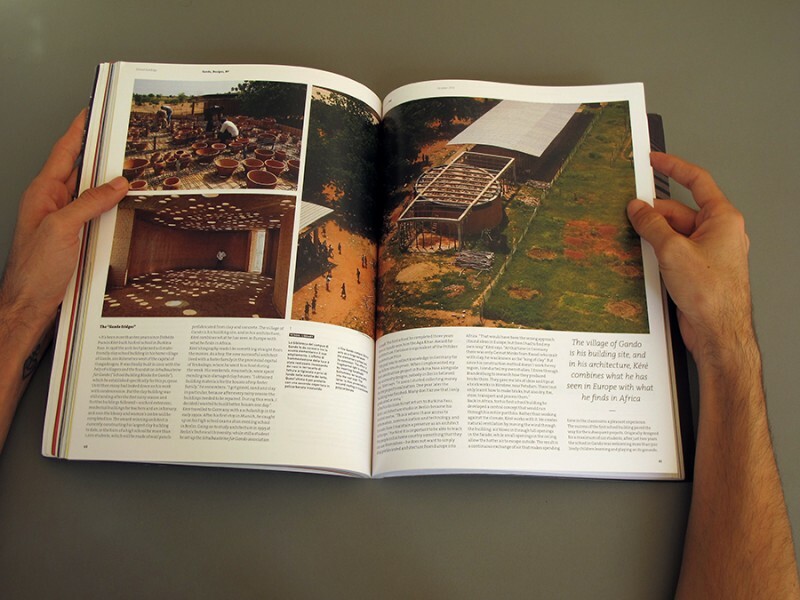 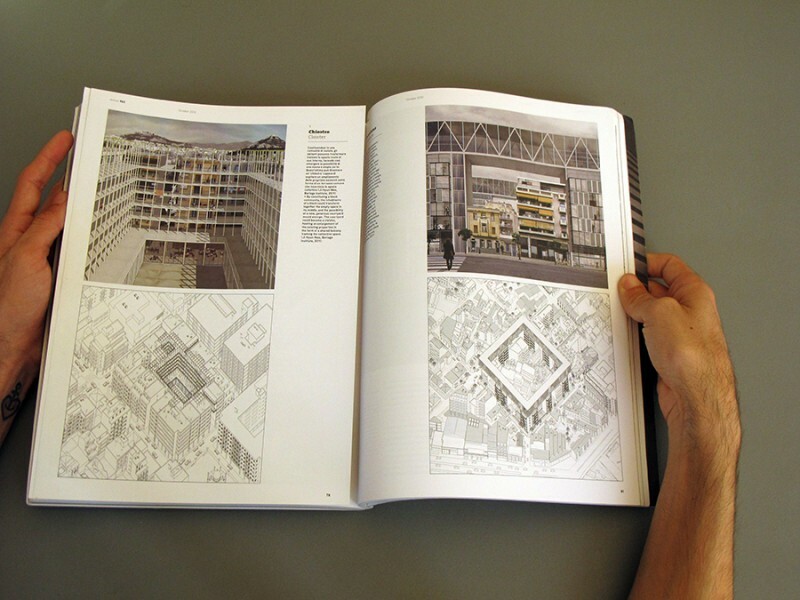 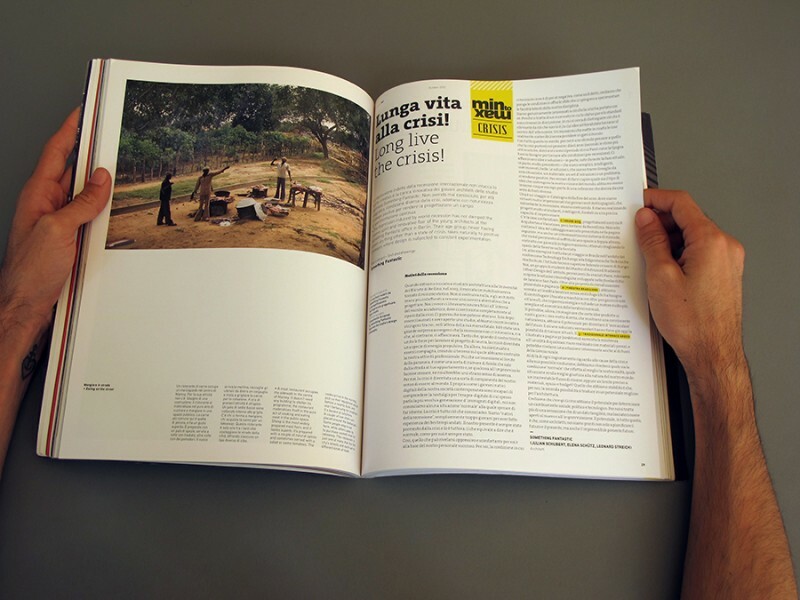 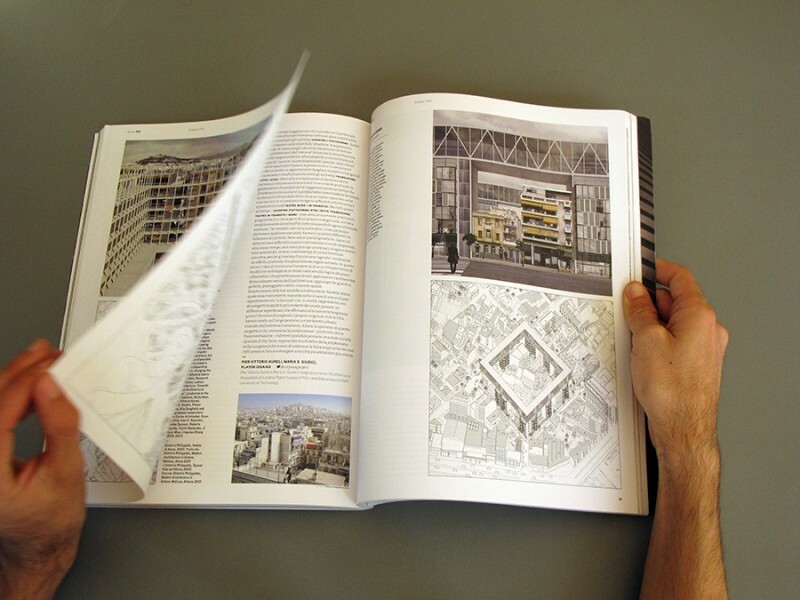 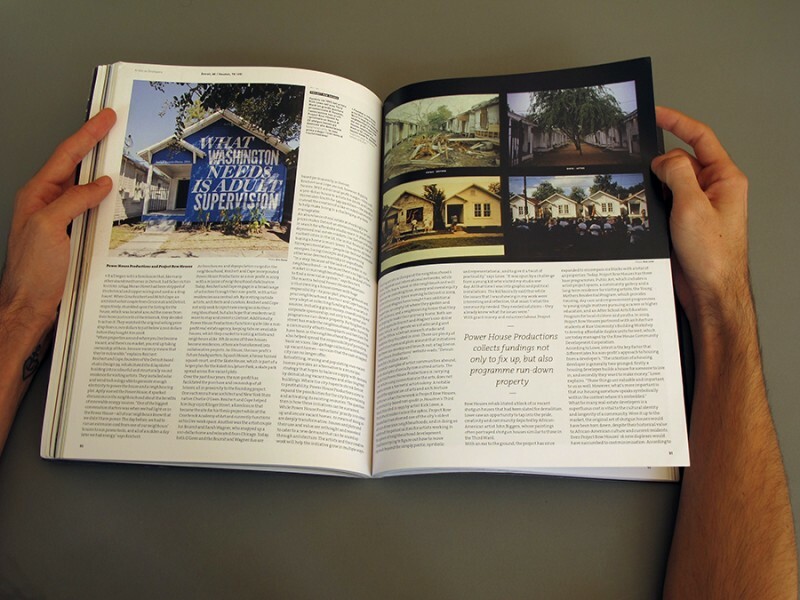 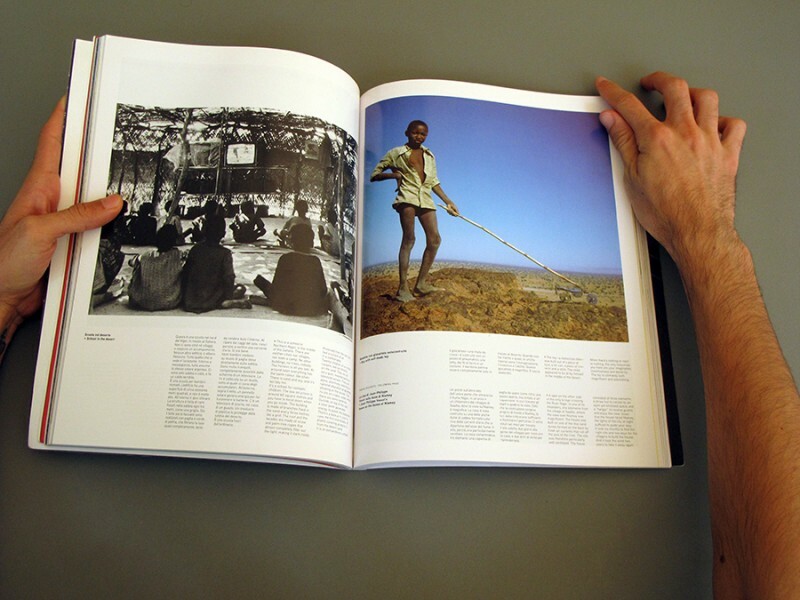 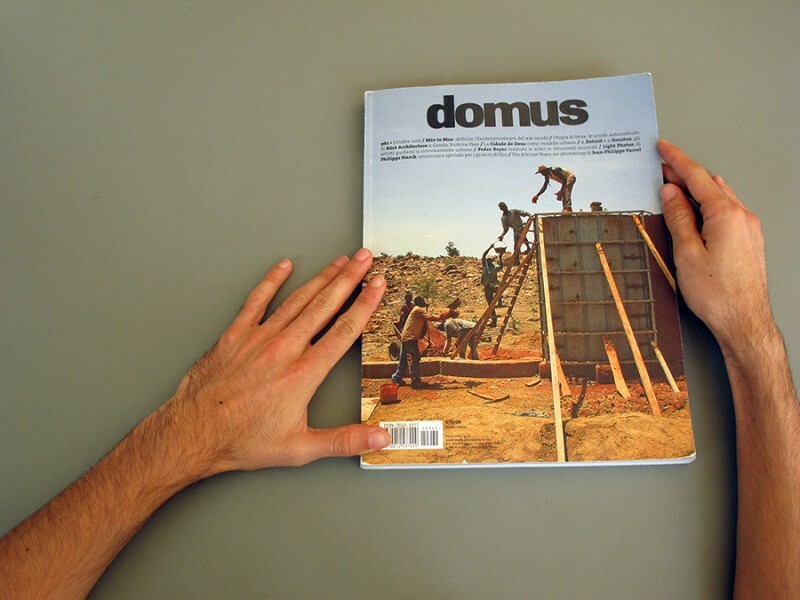 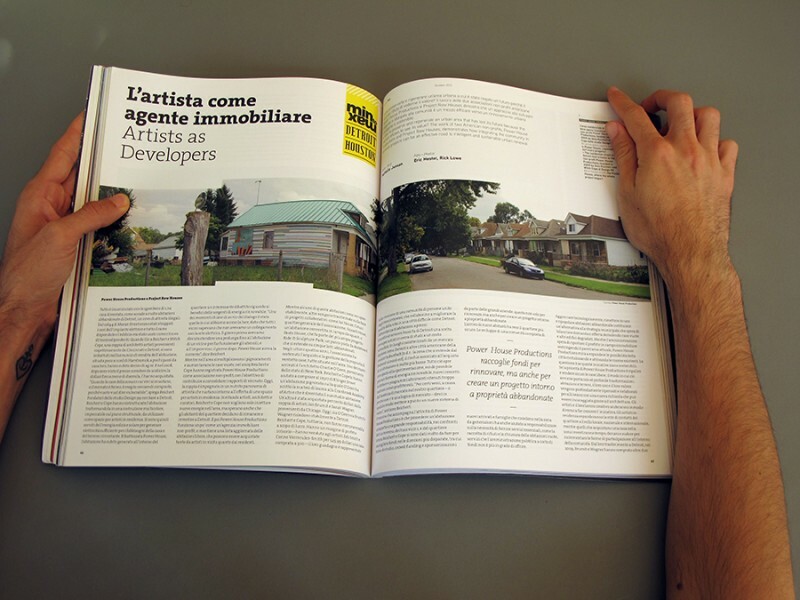 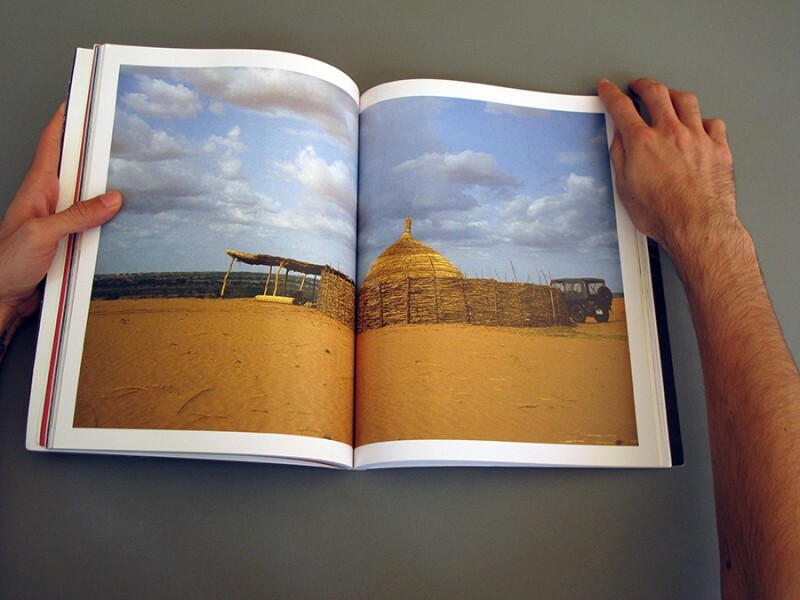 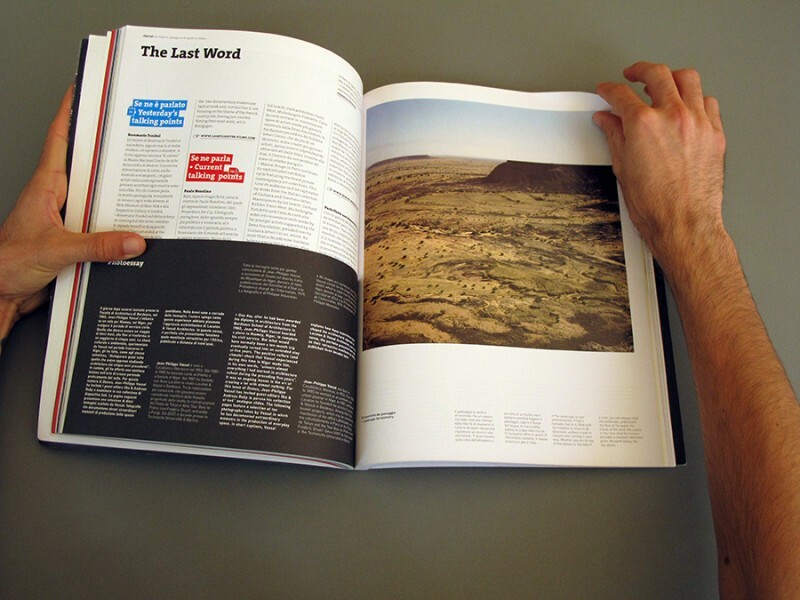 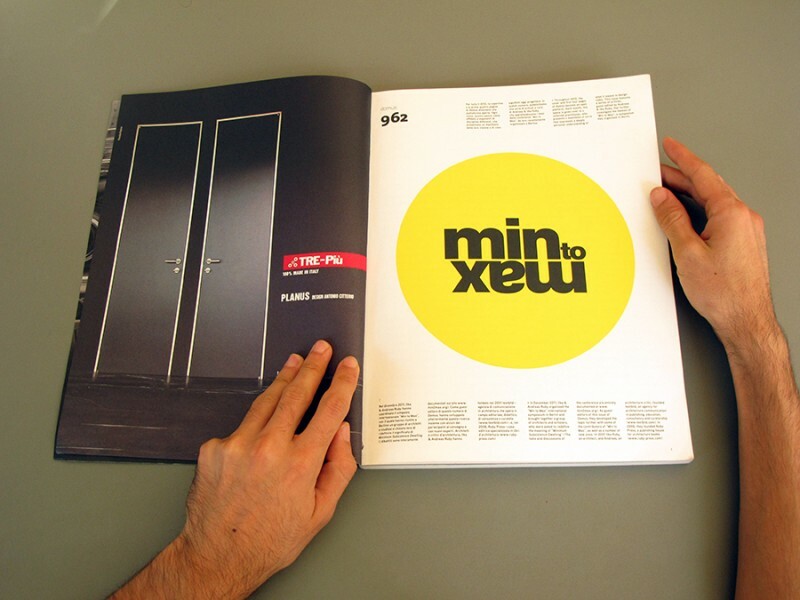 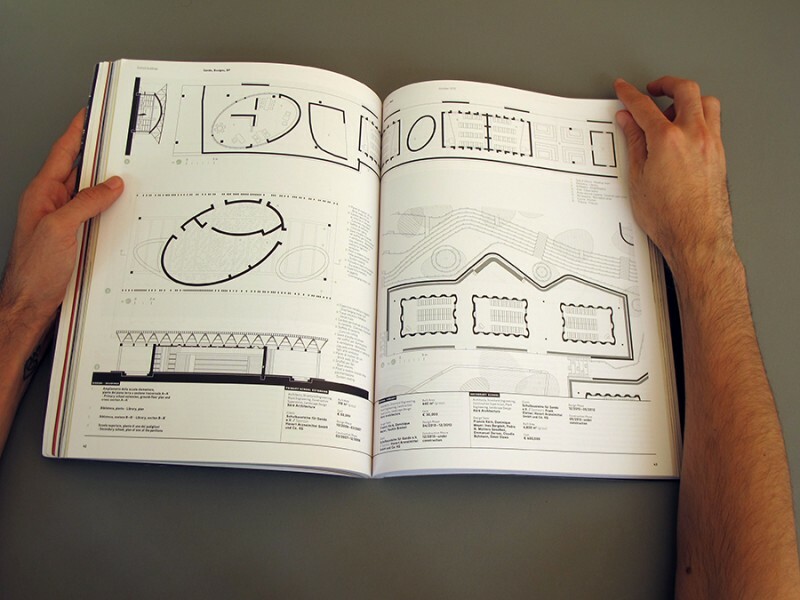 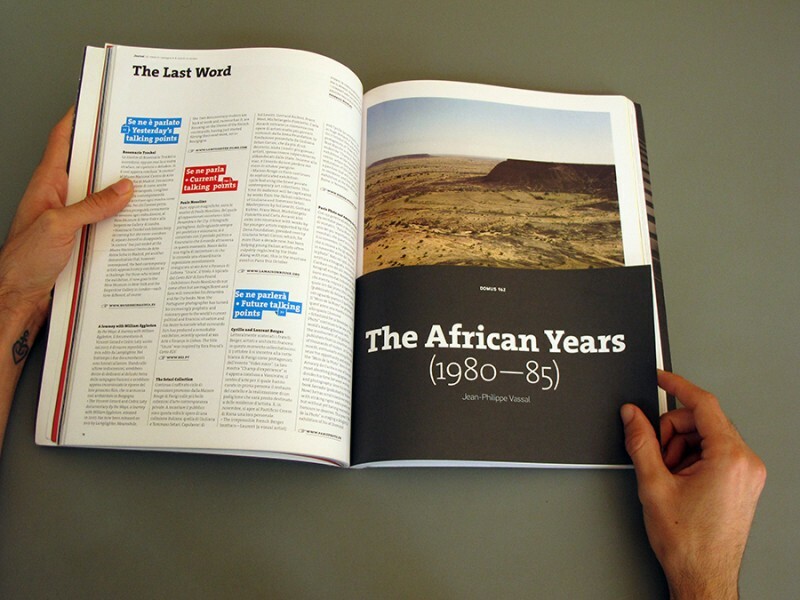 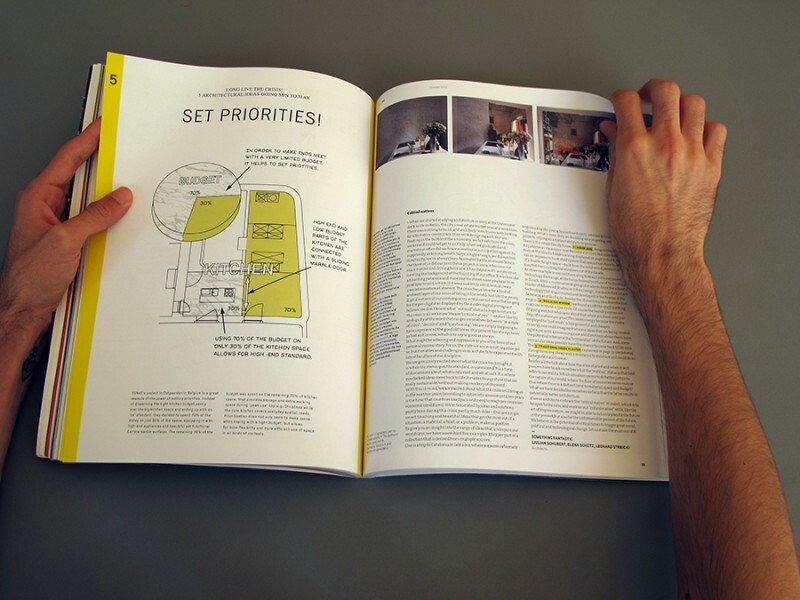 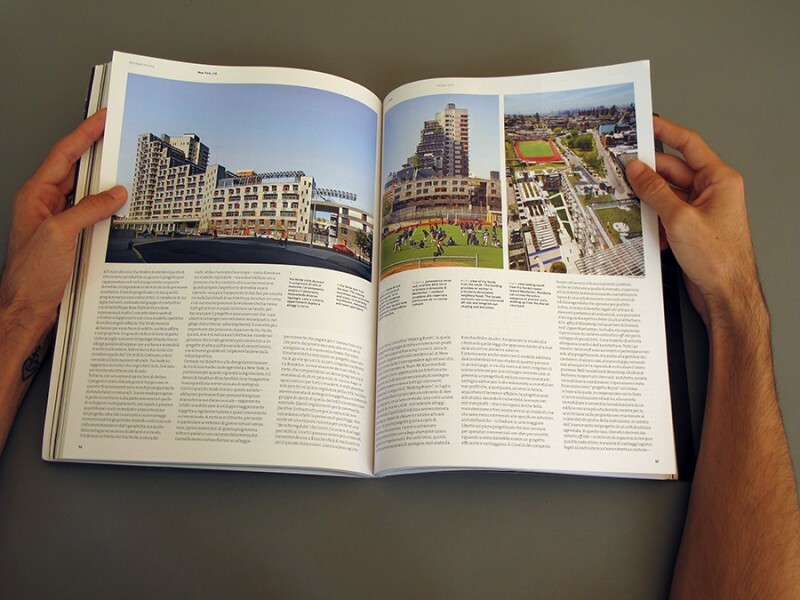 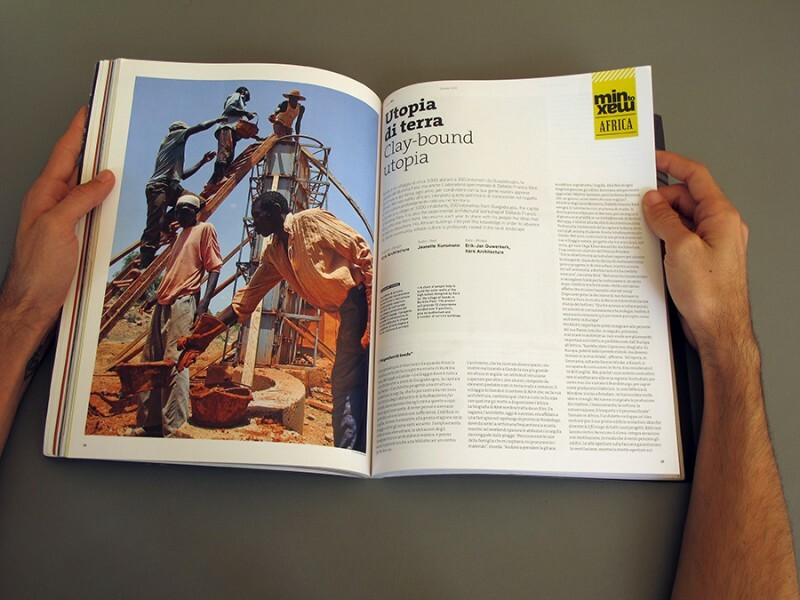 Throughout 2012, the cover and the first pages of Domus became an open platform. 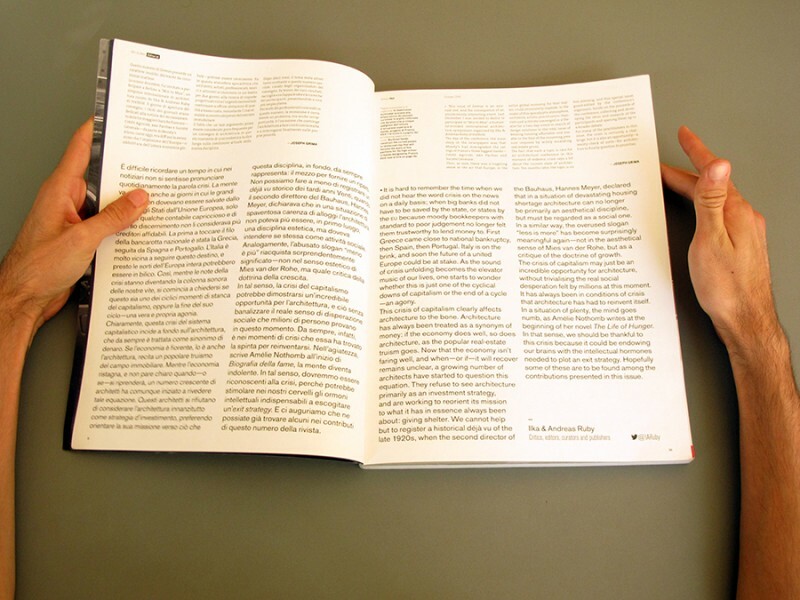 Each month, this space is given over to a selected practioner, who presented a manifesto of sorts that expresses a deeply personal understanding of what it means to design today. 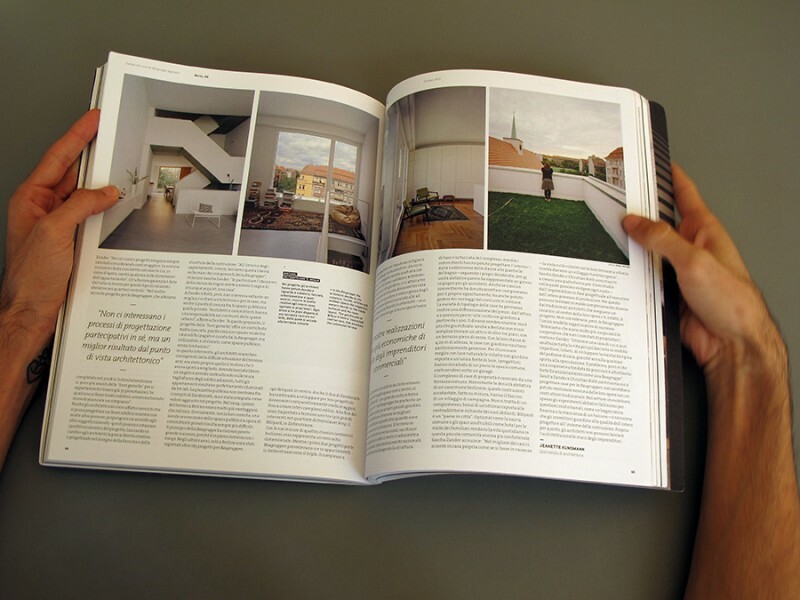 As guest editors of this issue of Domus, Ilka & Andreas Ruby developed the topic further with some contributors of “Min to Max”, as well as a number of new ones.